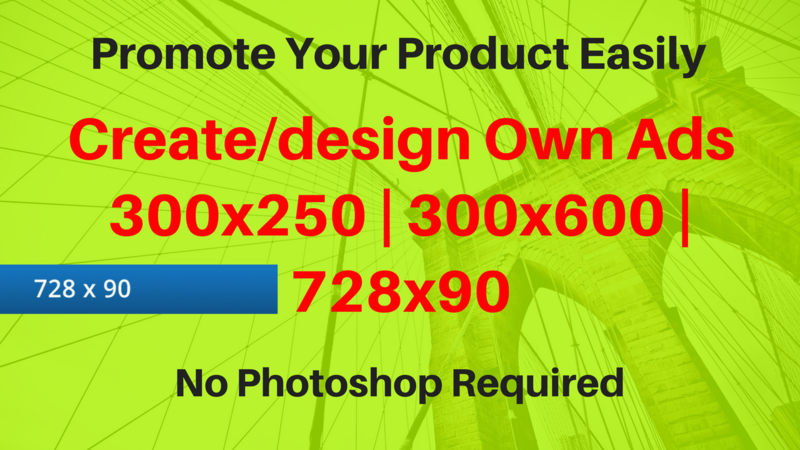 Android emulators/simulators are largely required to run Android apps & games on PC (Windows 7/8/8.1/10). 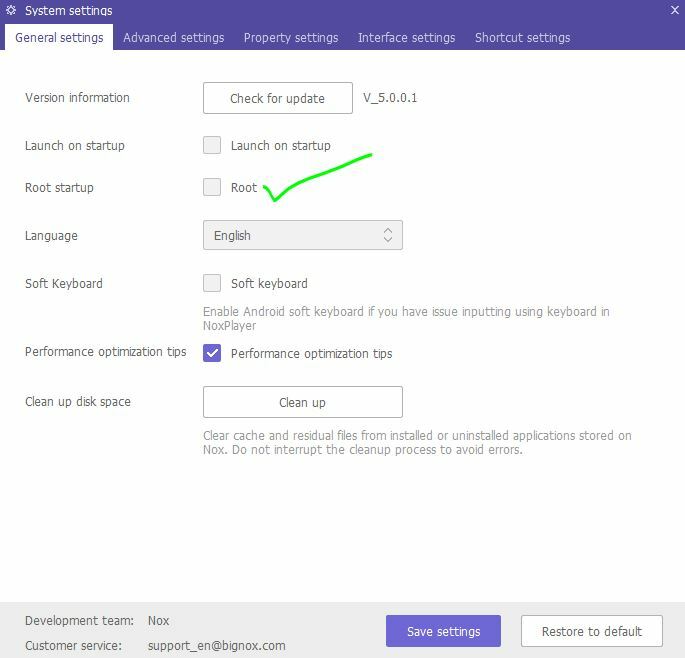 However, choosing the correct Android emulator might become a daunting task, as if not selected properly they can really slow down your Computer (e.g Duos M & Sometimes BlueStacks). So, here we bring you the best 7 Android emulators for your PC – Windows 7/8/8.1/10 which you can use to run android on the computer. 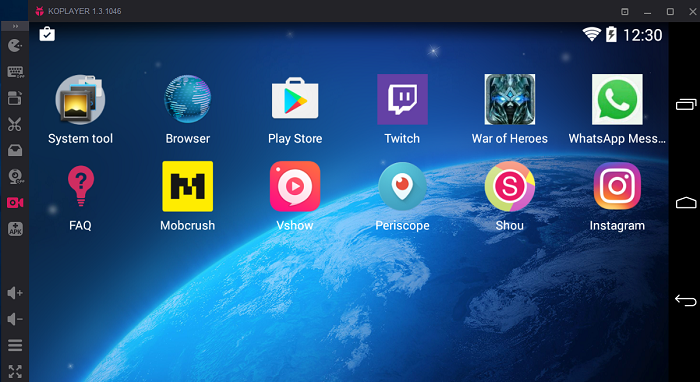 I am using this android player, It’s amazing, I am not facing any hanging problem.You can play any games of Android and you can install and use your .aok files here.So, Nox App Player is our preferred Android emulator to play Android games on PC / Computer (Windows 10, 7 & 8) or to try out new android apps due to its high speed. 2. Ability to specify the CPU Processor & Ram size! 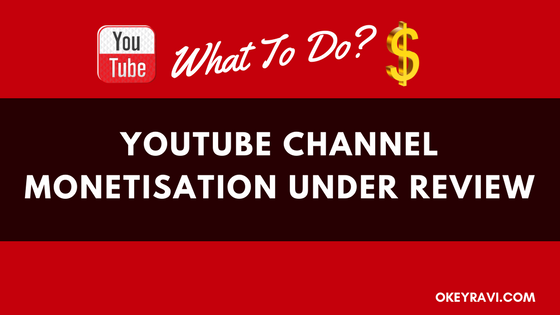 which is great for gamers & app-testers to check resource usage. 4. Plus, it even has an inbuilt GPS controller setting, by which you can even play GPS required games such as Pokemon Go directly inside Nox App Player. Easy One-click installation on the Windows System (Split-online installer, as well as an offline installer, is available). Easily install 3rd party apks or Android apps by simply double-clicking on the .apk files. 3. 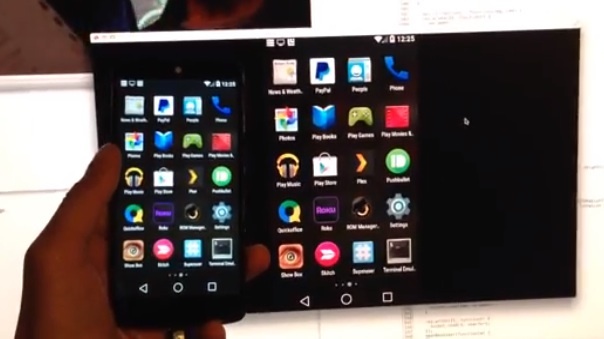 Ability directly record your Android emulation screen & save it as a video. Thus, enabling you to share your Gameplay easily. 5. Since it is made for gaming KO Player does require a good amount of RAM & graphics memory. 1. It comes Pre-rooted, with Play Store installed. 1. Using your phone as a remote control while playing games!. 2. 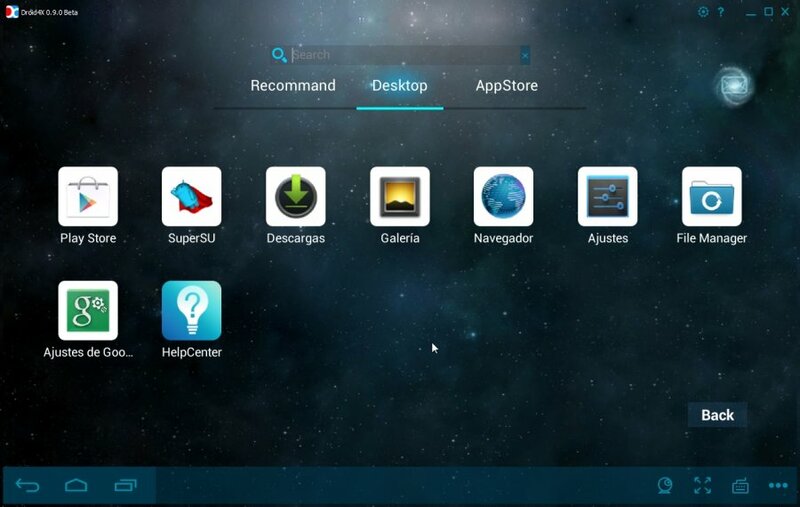 ARM support, You can directly install apps in your andy emulator through your host’s desktop browser!. 3. As Andy is based upon VirtualBox, It doesn’t require any dedicated Graphics card to function smoothly and works well even on Intel HD Graphics. Andyroid is very similar and may be classified as an advanced alternative to Genymotion as both of them require VirtualBox to be installed on the system. #6. Simulator 6 – Windroy – The Android emulator with a Windows Kernel! Windroy is perhaps the unique Emulators present in this article because of the fact – It completely runs using the Windows Kernel! Windroy doesn’t require any external Virtualbox support. Like Bluestacks, also its quite light-weight and handy to use!. You just have to take care that the directory path wherein you install Windroy must not contain Spaces. Click here to download Windroy with Gapps. 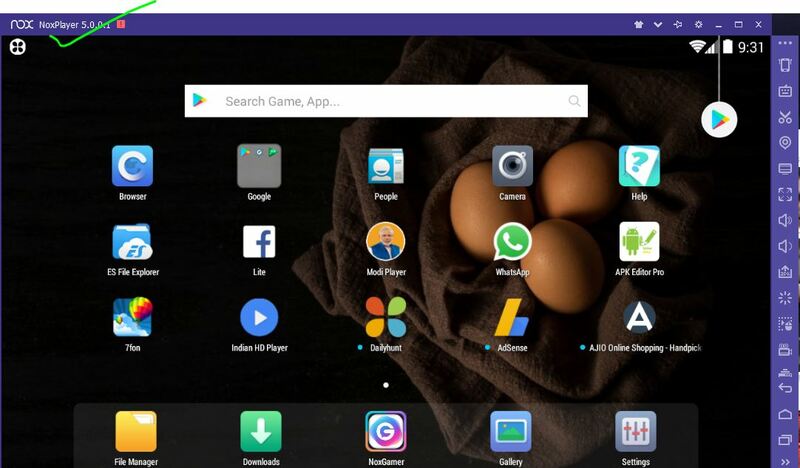 GenyMotion is another advanced Android Emulator for PC and may be classified as a worthy alternative to/of Bluestacks. 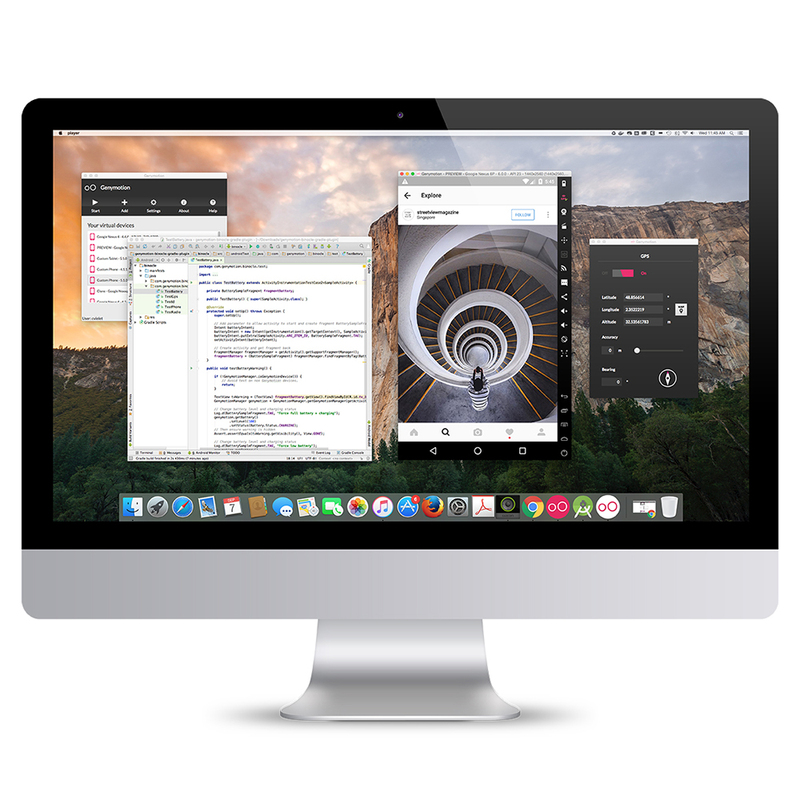 GenyMotion has advanced features like OpenGL, and hardware acceleration support. 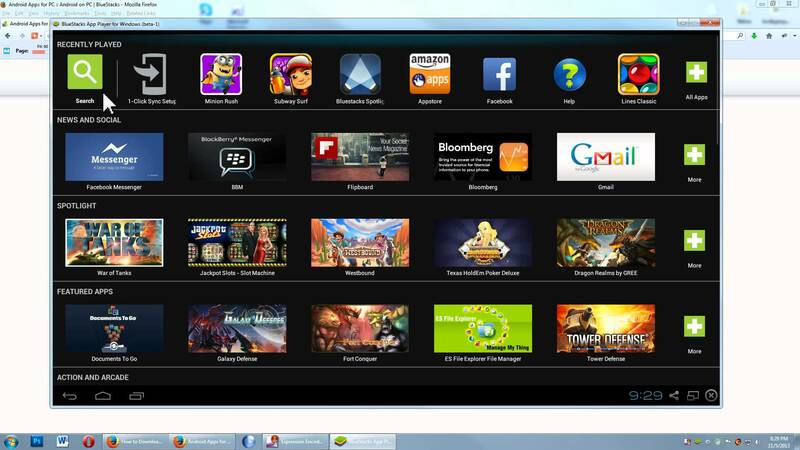 Its built on the x86 Architecture and hence is faster as compared to BlueStacks. 1. It is also available for Linux and UNIX OS. 2. You need to install Virtual Box before Installing “GenyMotion” on Windows and Unix based Systems. 3. Simulate 3000+ virtual device configurations and every imaginable situation to ensure a better user experience. 4. Be Agile: Code and Test often and early before and after committing your code to eliminate pesky bugs. 5. Develop test cases with Java API and automate them with Command line tool or with our Gradle plugin while you are in development phase. I got a problem. I want to replace the Ad Unit Ids for some .apk files, but when I check one with apk editor pro, the ad unit id text strings don’t appear in the main list. Where can I find them ? Maybe in the other tabs at the bottom (files, manifest). In that case, which file have i modify for that ?